Boltra's mission is to speed up New Zealand's shift towards sustainable transport and decrease our dependence on fossil fuels. We are doing this by breaking down barriers to owning and using e-bikes through our all inclusive monthly subscriptions. Frustrated with public transport and wasted time in Auckland's traffic, it was time to give the cycleways a go. Buying a bike turned out to be a horrible experience for us, as we didn’t know a lot about brands, style, parts or how to look after it. Turns out the commute also was pretty tough for our average fitness level and e-bikes were very expensive in comparison. Then, Boltra and our Monthly E-Bike Subscriptions were born. Created in part to solve our own commuting dilemmas Boltra offers our customers a friendly, affordable and all inclusive electric bike service for worry free riding! Founded in 2017, it's New Zealand's first e-bike subscription service. Boltra's vision is to get thousands of Kiwis out of their cars and commuting via more sustainable options. We're here to help anyone that wants to get on an e-bike and out of their car. This is just the beginning, Boltra is working hard to offer customers a wide variety of world class brands, styles and flexible subscriptions to suit any type of commuter. Customers can visit the site to select an e-bike and subscription of their choice, all of which include unlimited maintenance, lock, theft insurance, delivery and pick up. It's super simple and we're always here to help, as one customer said, "it's as easy as ordering a pizza!" Traffic seems to be worse than ever. Fortunately New Zealand has invested heaps into research and infrastructure projects to push bike adoption in our major cities. The benefits of a cycle friendly city are endless. European cities such as Copenhagan and Amsterdam are leading the way in this regard, with designs to limit the number and speed of cars in city centers. These cities make public spaces safe and welcoming for everyone, not just drivers. This also results in reduced traffic congestion on the roads, less pollution and reductions in health related costs. Bike commuters are healthier and more productive, the benefits of integrating physical activity into daily routines are indisputable - and with e-bikes, it's no sweat at all. 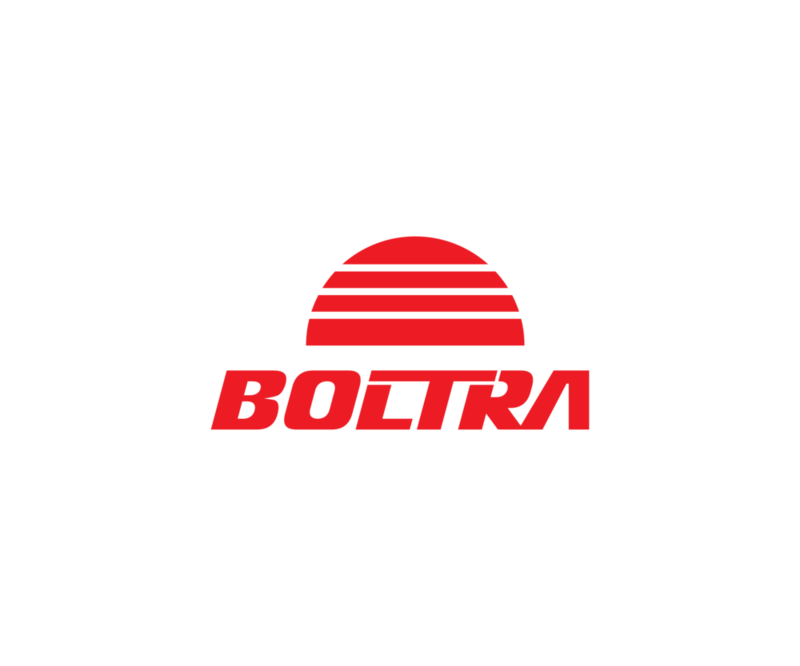 The name Boltra is derived from Ogden Bolton Jr, an American inventor who registered one of the first patents for an electric powered bicycle in 1895. At the end of the 19th century there were only two promising motive systems: those based on oil and those based on electricity. Inventions such as torque sensors, power controls, new batteries and better hub motors have allowed the industry to rapidly grow into what it is today. Ogden’s mission was to create a perfect commuting machine, and like Boltra he saw a future where electric bikes would play an important role in personal transport.